Although the auteur only completed seven feature films, his singular cinematic style continues to inspire audiences. Andrei Tarkovsky movies share the same attitude as many painters. For Tarkovsky the screen, like a canvas, allows for infinite interpretations of the material. By allowing scenes to play out, the viewer has the opportunity to reconsider the meaning of characters and environments. Whether floating in a bedroom or a space station, characters never embody a single theme. Rather, as if handing over a ball of clay, Tarkovsky's directing style encourages the viewer to mold the narrative to fit their own ideas about existence. Although Andrei Tarkovsky movies can be deliberately paced, they always seek to intensify the emotions of the moment. What helps in making both his characters and their environments more dynamic is the layering of elements within a shot. In The Mirror, not only is the room itself flooding and collapsing, but the walls are rotting, a fire burns on a stove and a mirror reflects the chaos. Despite the diversity of objects and actions, Tarkovsky is able to make them cohere, and as a result, allows the environments to act as extensions of the characters themselves. 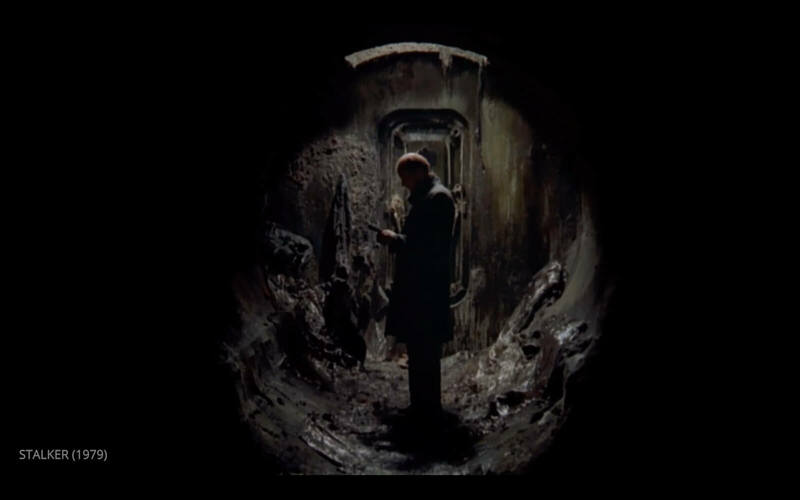 Doorways can be a means of escape or confinement, and Andrei Tarkovsky movies use that uncertainty to strengthen the scenes. In Stalker, as the characters reach the subterranean area beneath the Zone, they must decide whether or not to continue through an ominous-looking doorway. This is a dilemma that faces many characters in Andrei Tarkovsky movies, including Solaris. Do they remain in relative safety or venture into the unknown? For Tarkovsky films the door, as with many of his set pieces, is representative of the fears and complexities of the characters. Going through a doorway in a Tarkovsky movie, one has to consider not only the physical ramifications but the emotional ones as well. At times it can appear as if Andrei Tarkovsky movies are made only for Andrei Tarkovsky. 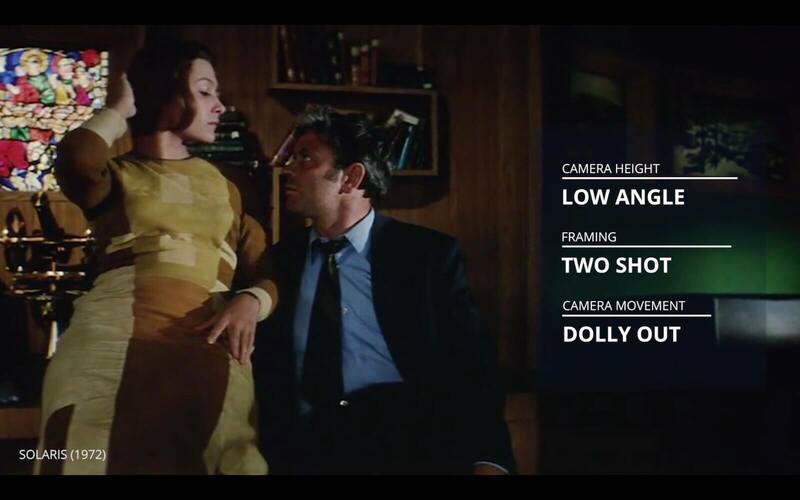 But the director’s willingness to invite viewers to render their own interpretations of the material is a testament to his generosity as a filmmaker. Ultimately it is the investigations of life within Andrei Tarkovsky films that lead to spellbinding storytelling. Still curious? 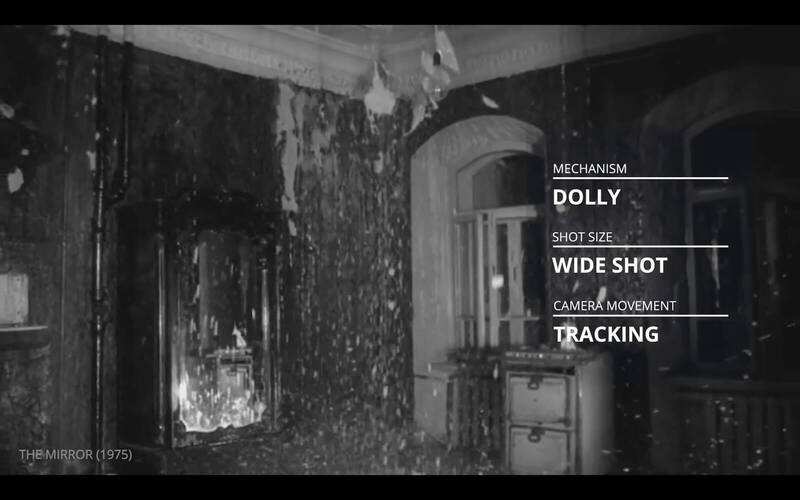 Learn more from these filmmakers about the importance of shot design.